Spend a relaxing afternoon catching up with friends and enjoying a mouthwatering afternoon tea at the White Horse Hotel in the beautiful Surrey town of Dorking. Combining stylish elegance with rustic charm, afternoon tea at the White Horse Hotel can be enjoyed in one of the many areas of the hotel. 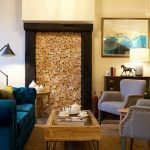 Choose from the cosy lounge with its traditional log fire to the Dickens inspired cafe and bar. A variety of afternoon tea menus are available for you to explore including The Dozen Afternoon Tea, a traditional tea menu with the option of a sparkling glass of Taittinger Champagne or Mr. Pickwick’s afternoon tea, a gentleman’s choice with optional bottle of stout. For an equally delicious, but lighter bite, why not opt for tasty a Cream Tea at £8.50 per person. The chefs are happy to cater for vegetarian or gluten-free diets, simply let them know in advance. Book afternoon tea in the inviting surrounds of the White Horse Hotel . . . 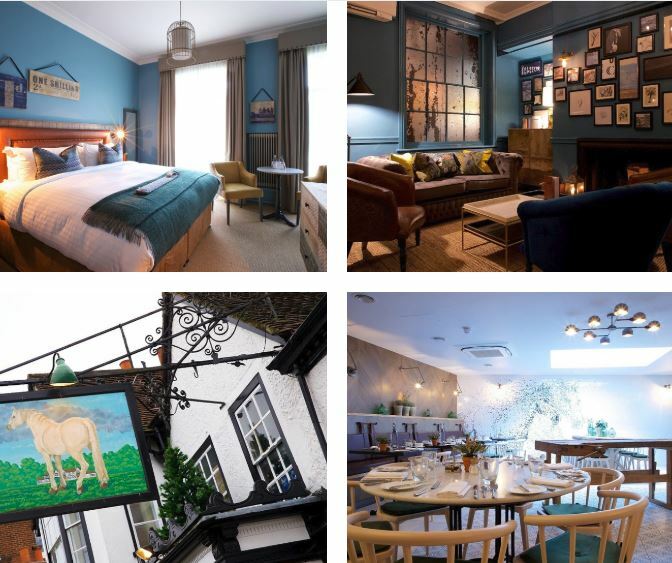 The charming White Horse Hotel sits in the heart of Surrey’s beautiful countryside in the picturesque town of Dorking. Nestled between the North Downs and the gentle slopes of the Denbies Estate and Vineyards. Now beautifully refurbished, this former coaching inn has seen a colourful history dating back to 1278. Today, the hotel boasts 56 contemporary and stylish bedrooms with a homely charm. 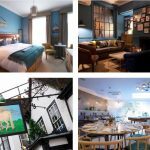 Each room recognises its role in Dorking’s history and can claim to playing host to Charles Dickens whilst writing the Pickwick Papers in the mid-19th century. The hotel has a formidable dining reputation and prides itself on sourcing its fresh, seasonal produce from local suppliers. It has grown to become a destination restaurant as well as an all-new bar and deli concept, The Dozen. Available for dining throughout the day, its function room is perfect for family celebrations or special occasions. A warm welcome awaits you at the White Horse Hotel . . .
To book afternoon tea at the White Horse Hotel or for further information, select the Book Now button below.